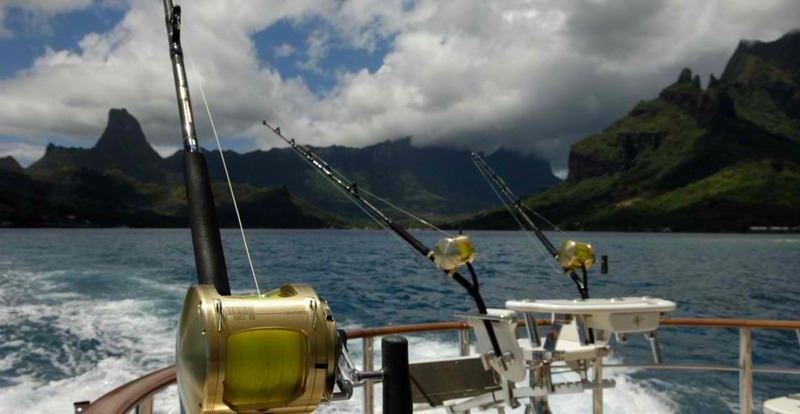 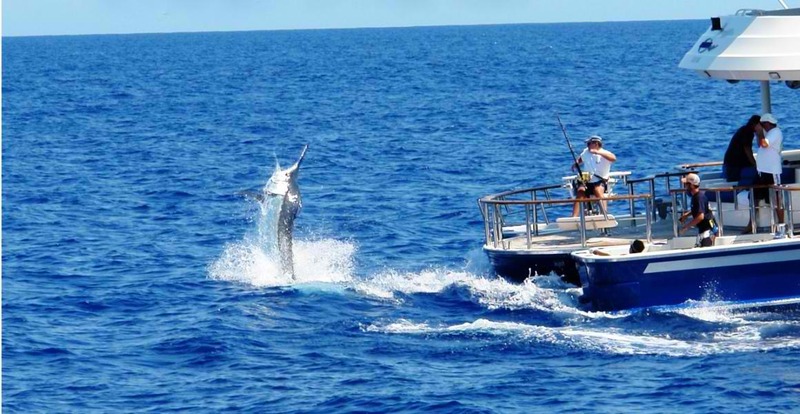 Ultimate Lady is ready for the keenest of keen fisherman to jump on board and have the fishing adventure holiday of a lifetime, while at the same time being prefect for those that simply want to have some fun in the South Pacific sun and relax. 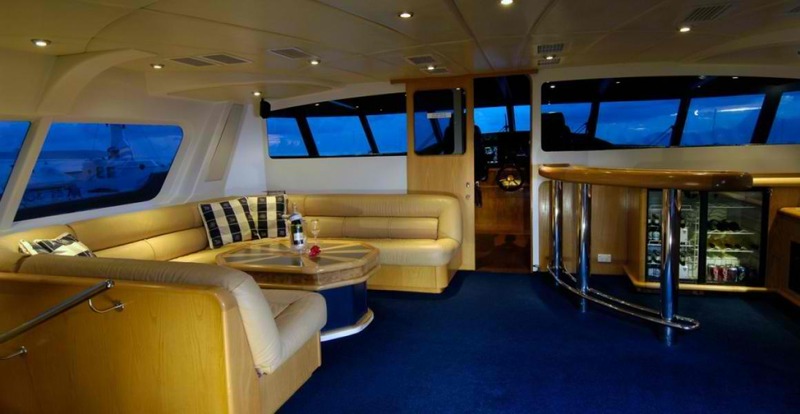 With plenty of toys for everyone she’s perfect for the whole family. 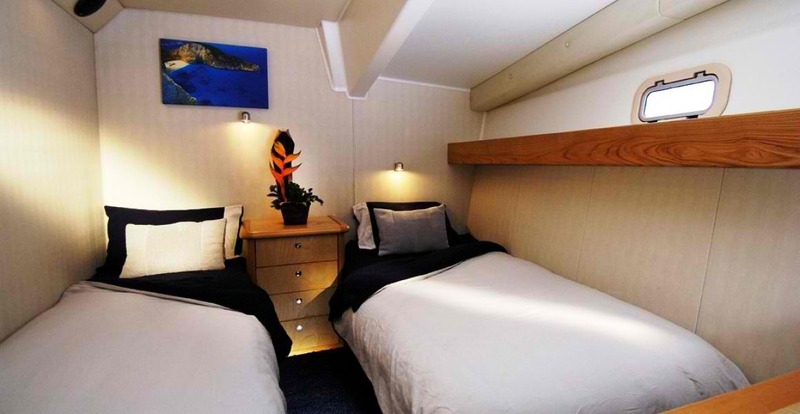 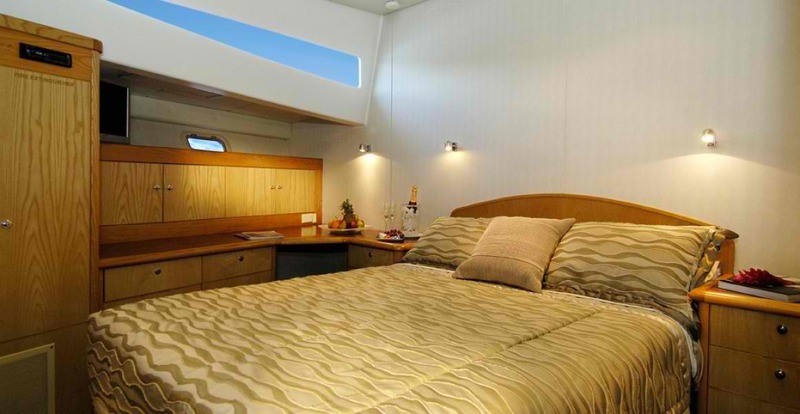 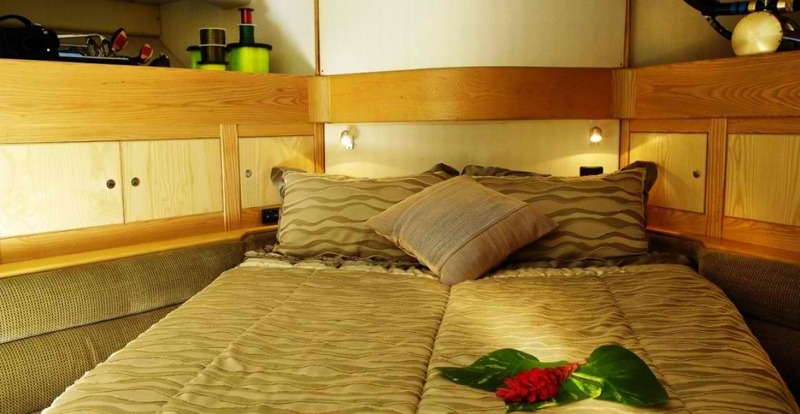 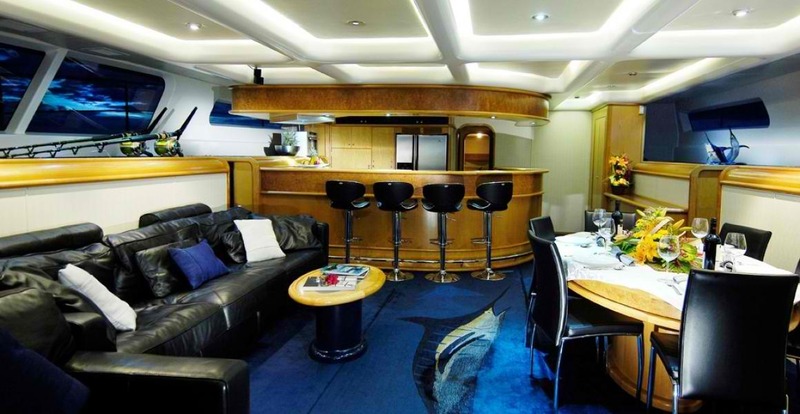 She is a unique purpose built catamaran with a staggering 10m beam (width) offering large open spaces and comfortable accommodations. 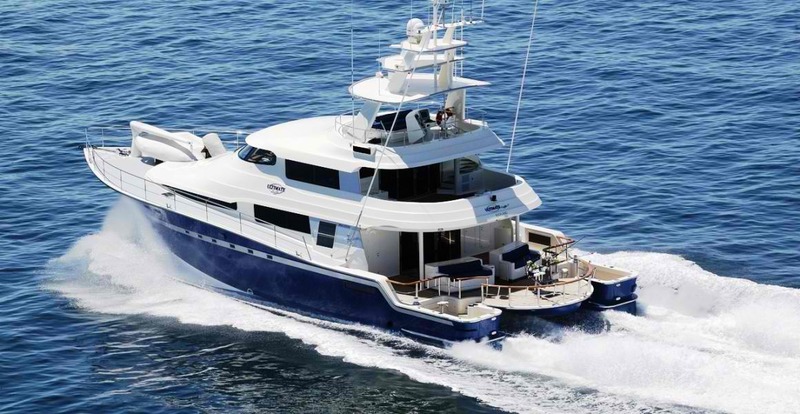 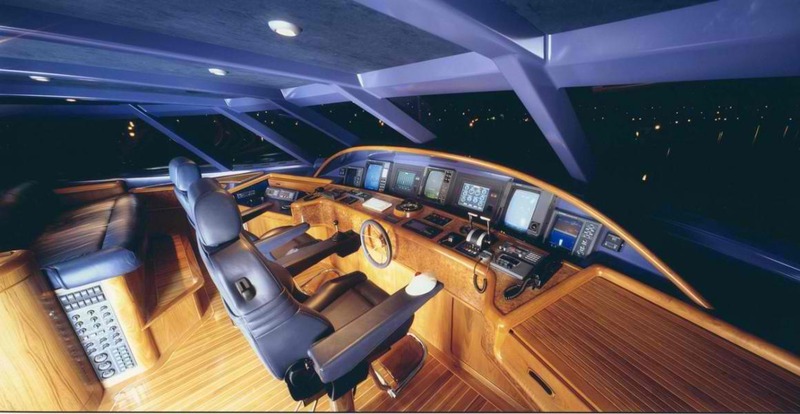 Ultimate Lady has a top speed of 32 knots and a range of 5500 nautical miles so she is a great boat for traveling long distances in a fraction of the time. 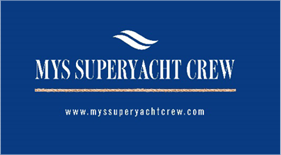 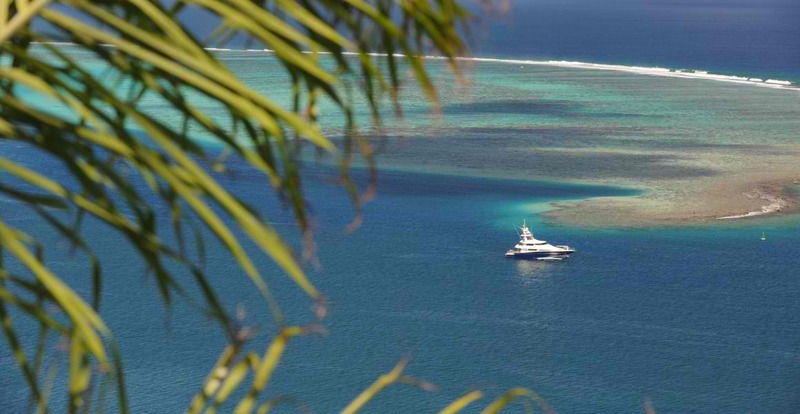 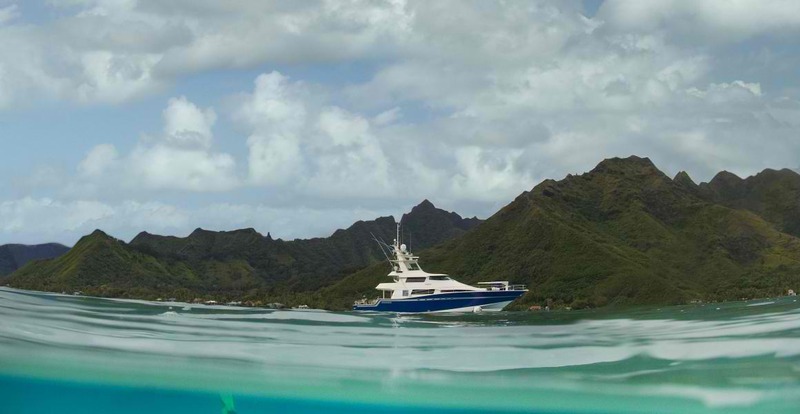 Now based in French Polynesia year round she has become a local with experienced crew that know the area well. 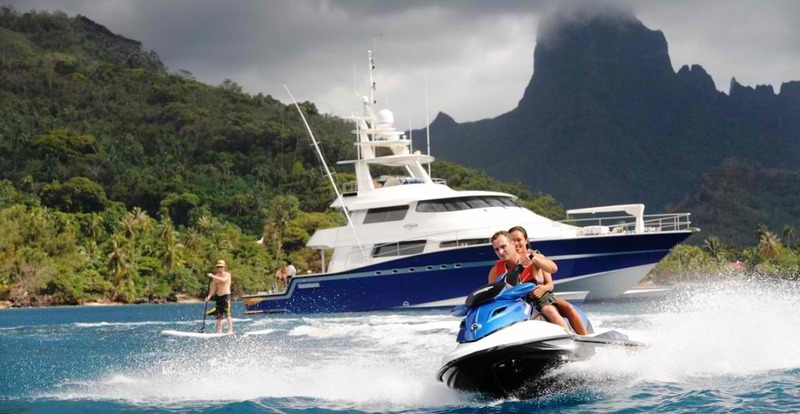 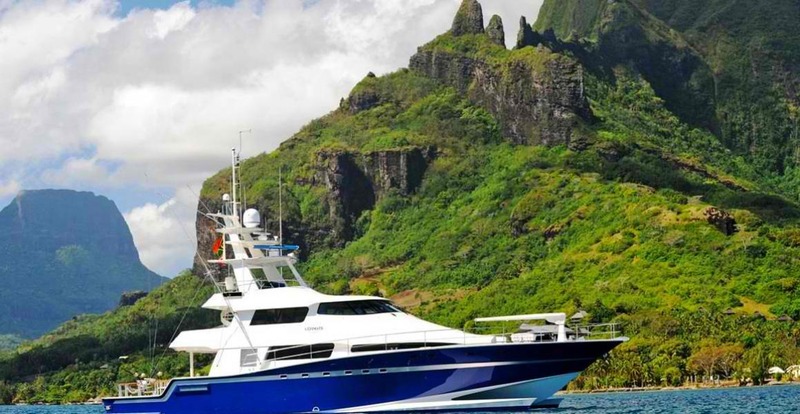 She can charter across French Polynesia including around the famous Bora Bora in the Society Islands and the beautiful Tuamotus. 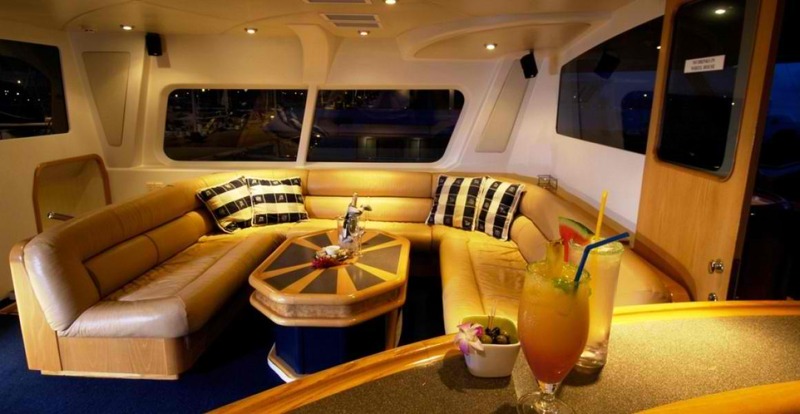 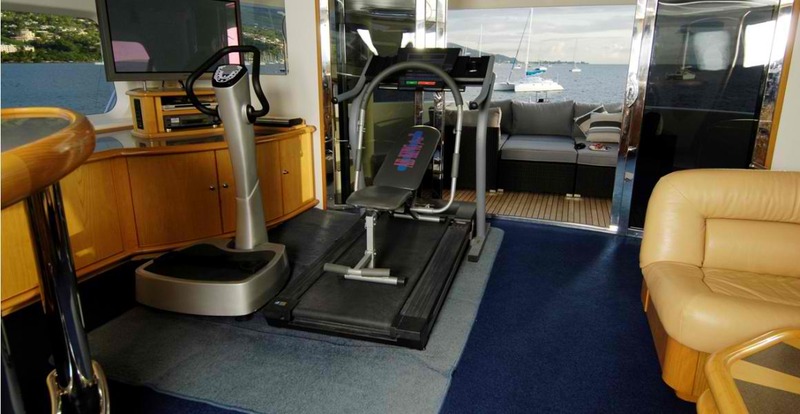 Ultimate Lady is fitted with a Bose and Sony entertainment system throughout. 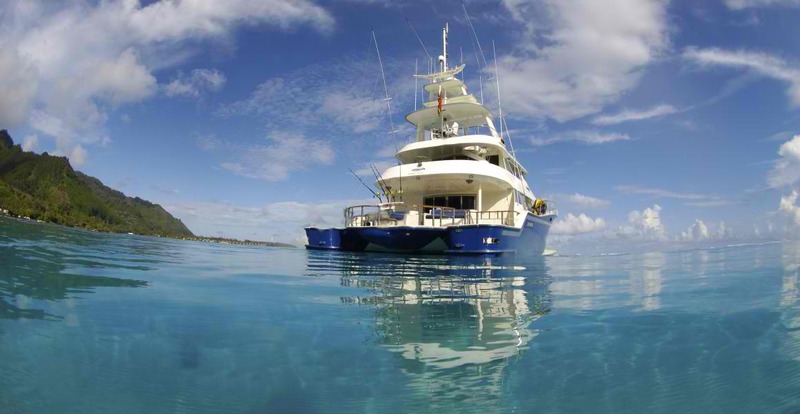 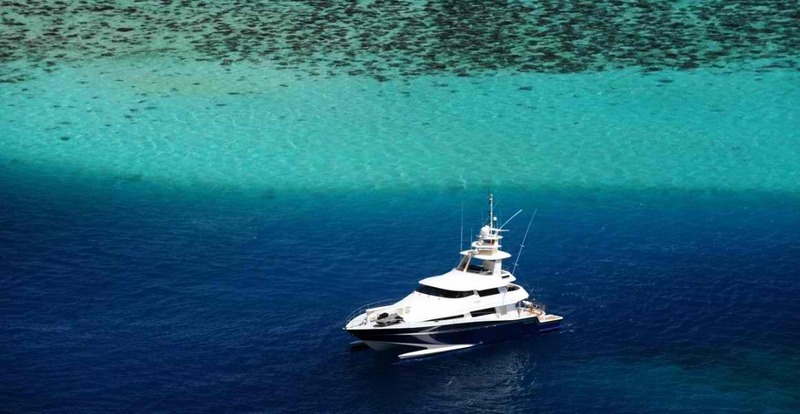 Don’t waste any more time, book the ultimate vacation on board the ultimate fishing charter yacht – Ultimate Lady!